Three-layered protection against bad weather. 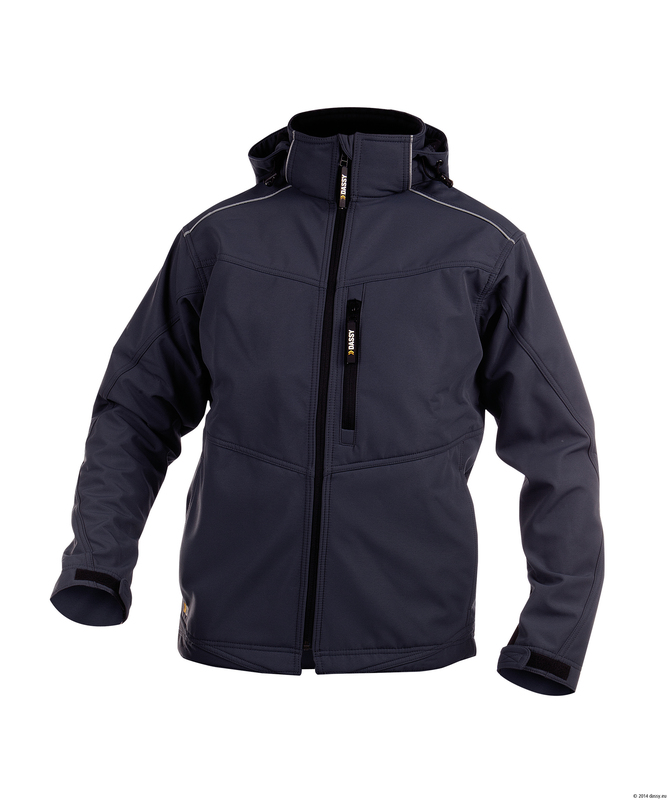 The TAVIRA softshell stands for a new generation of outdoor clothing: even more flexible, breathable and comfortable. Count on flexible protection in case of bad weather that follows your every move.